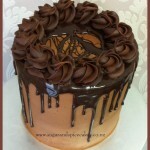 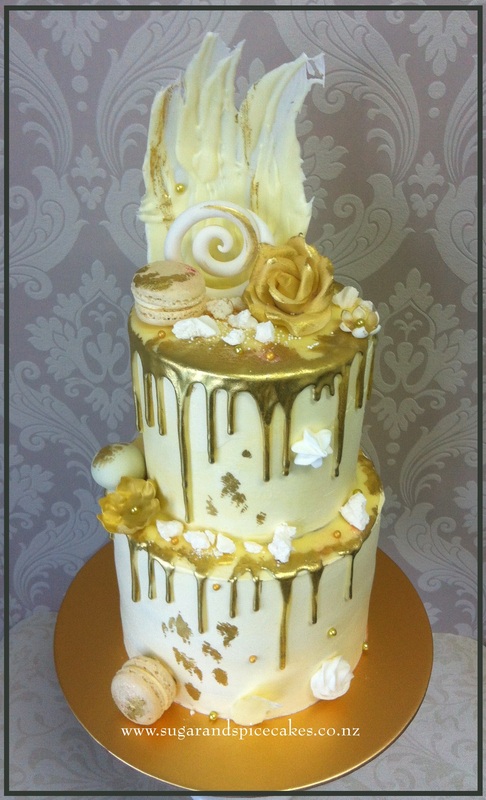 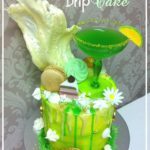 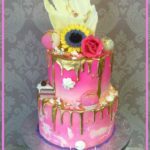 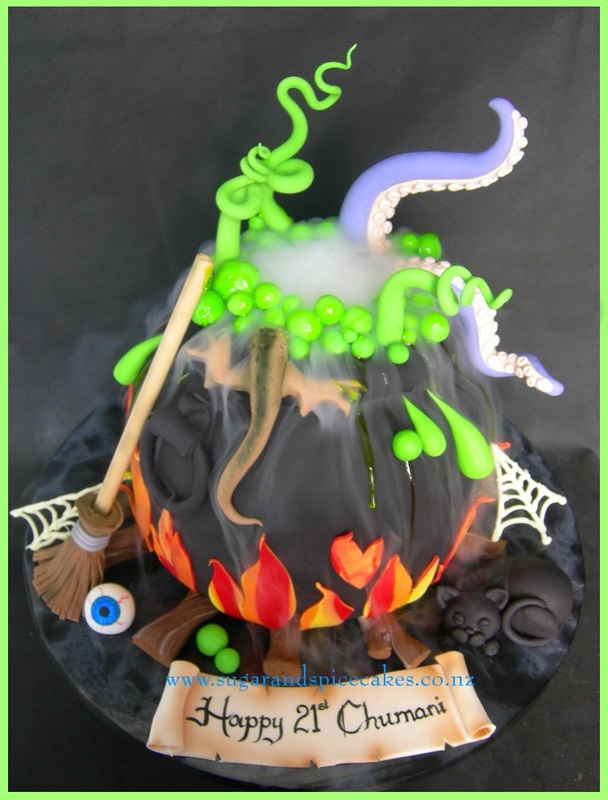 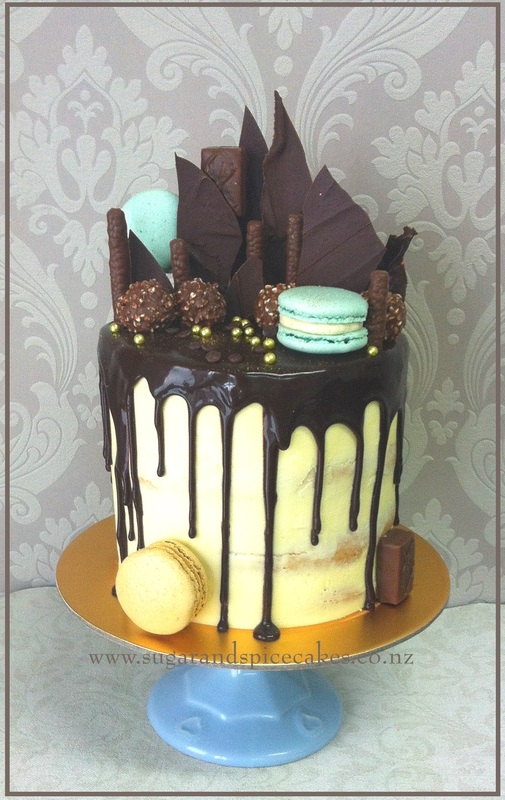 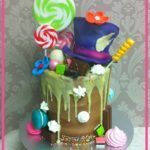 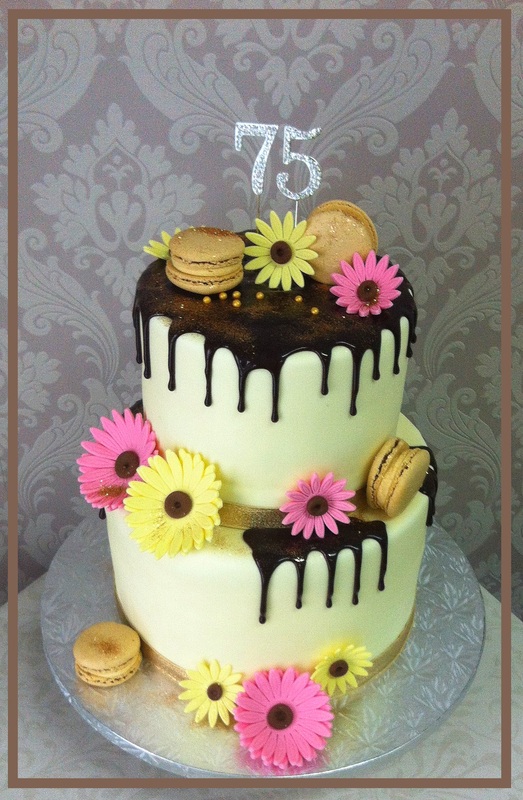 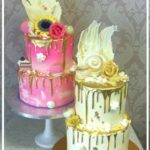 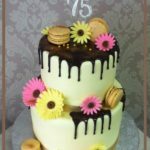 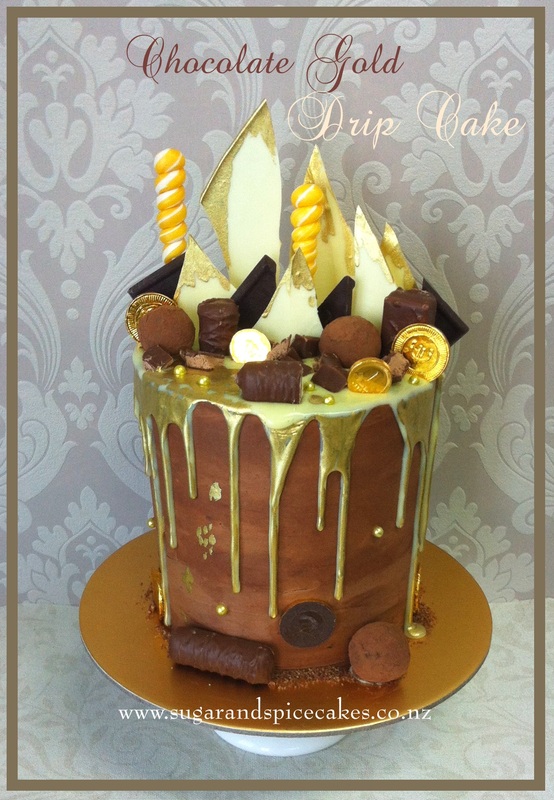 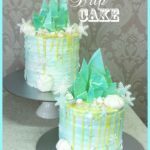 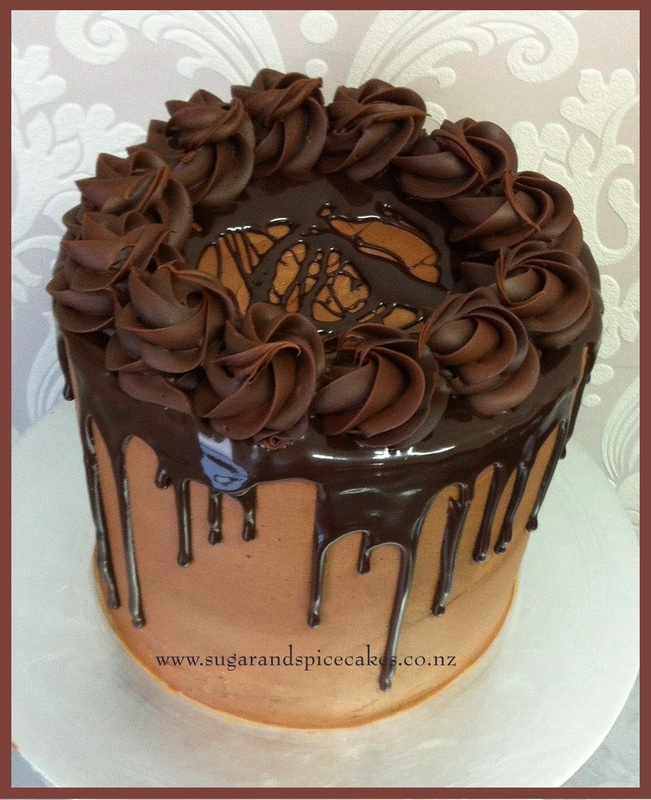 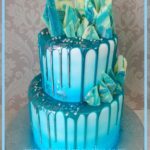 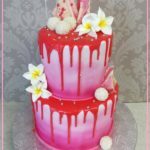 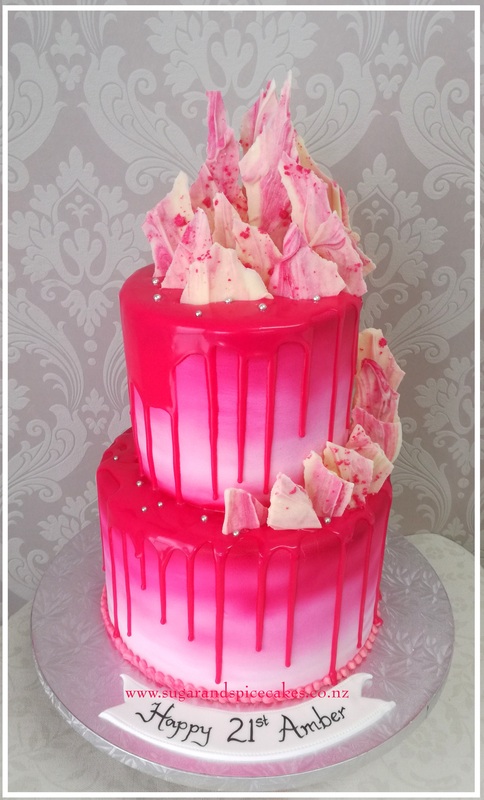 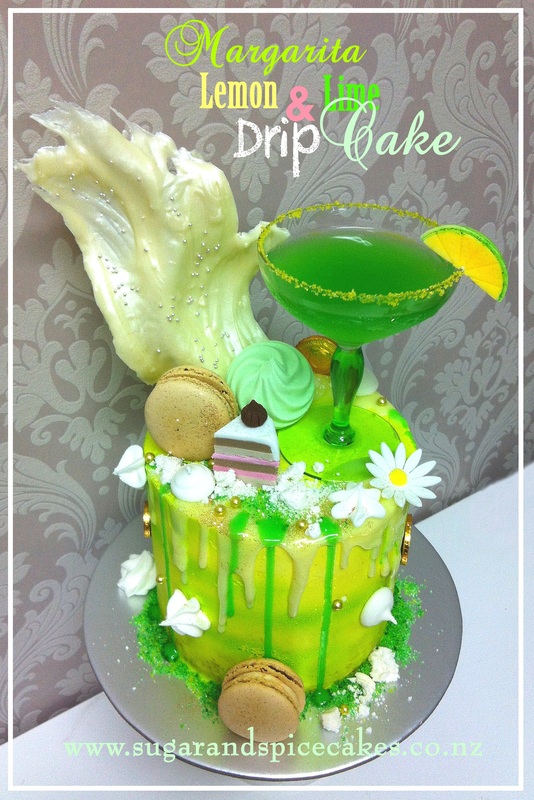 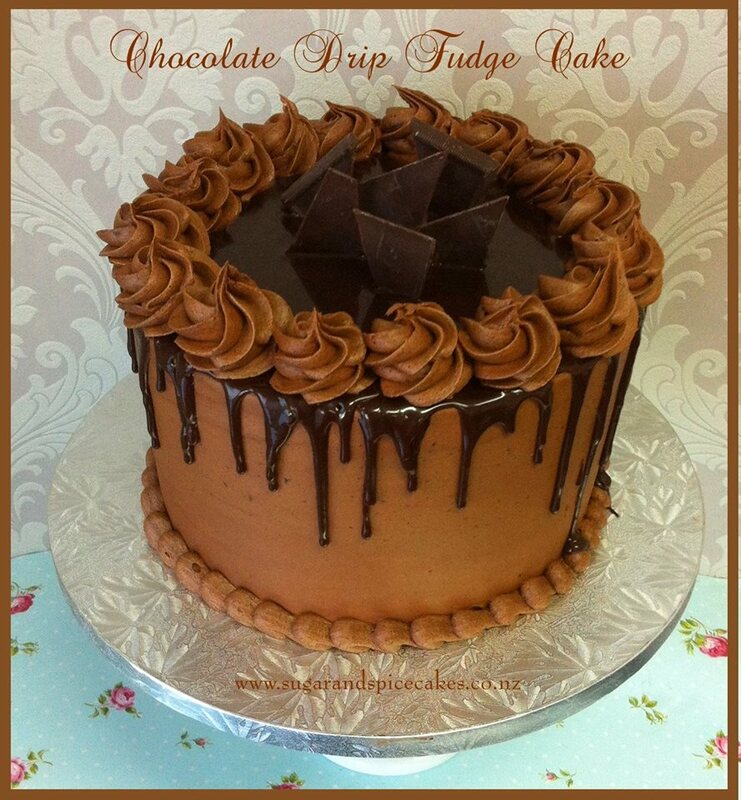 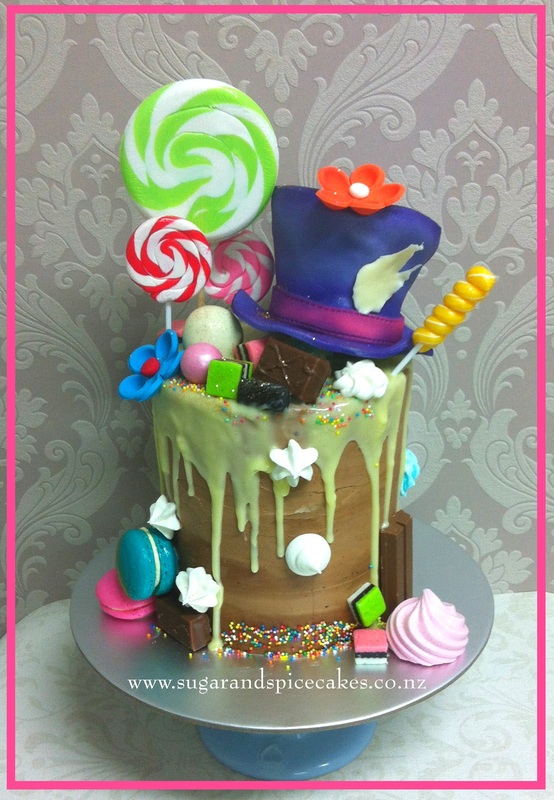 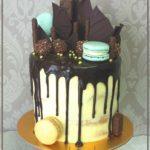 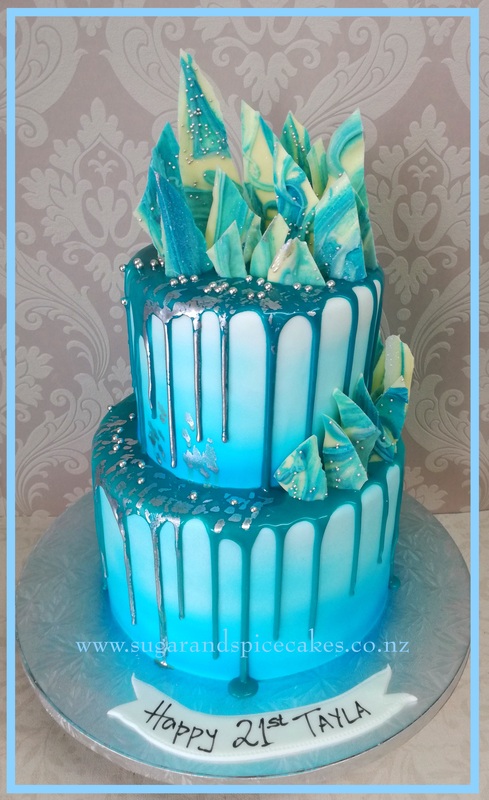 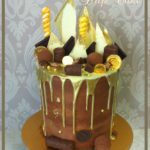 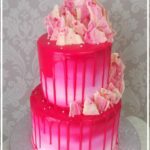 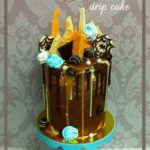 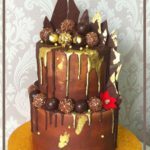 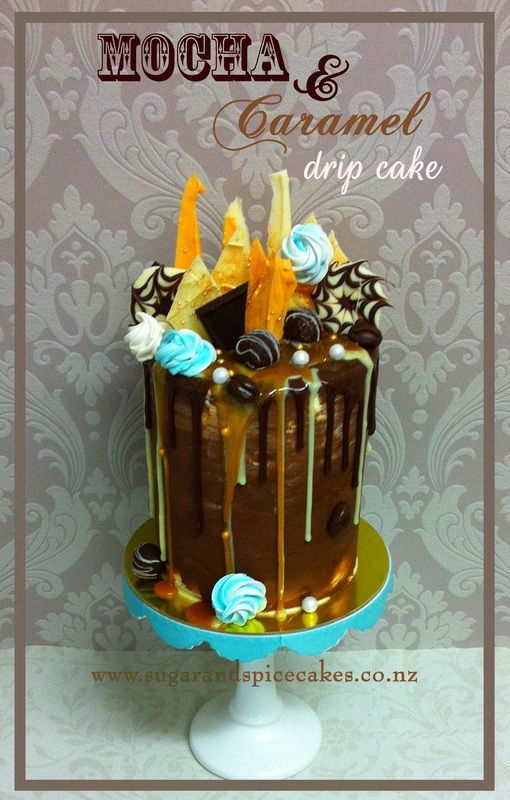 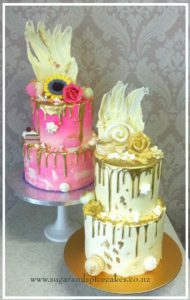 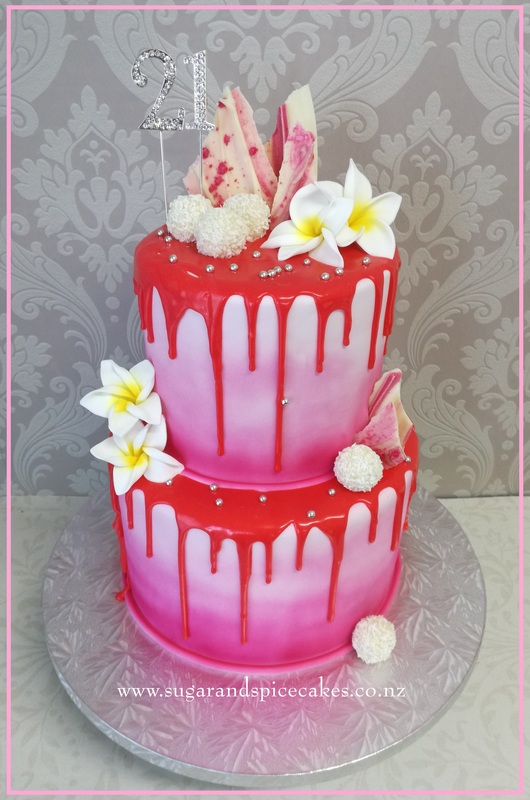 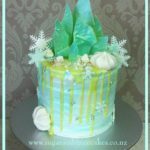 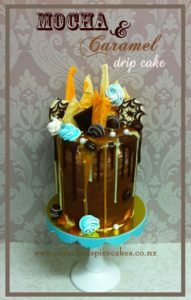 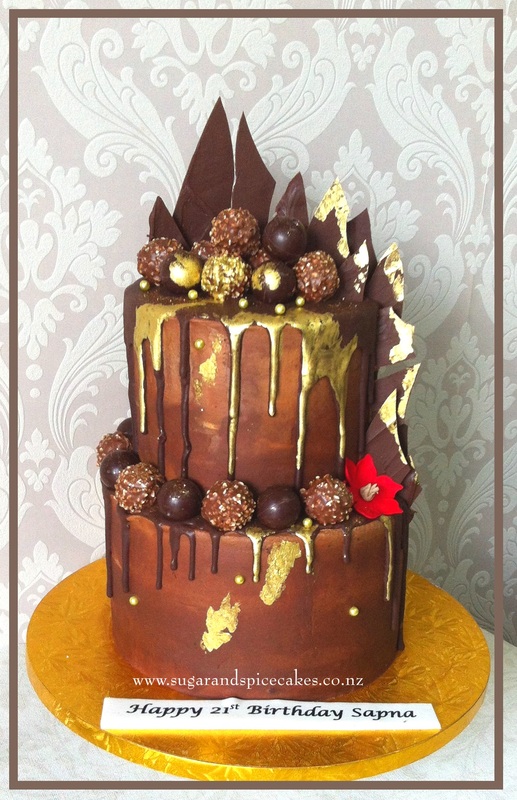 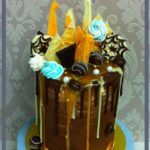 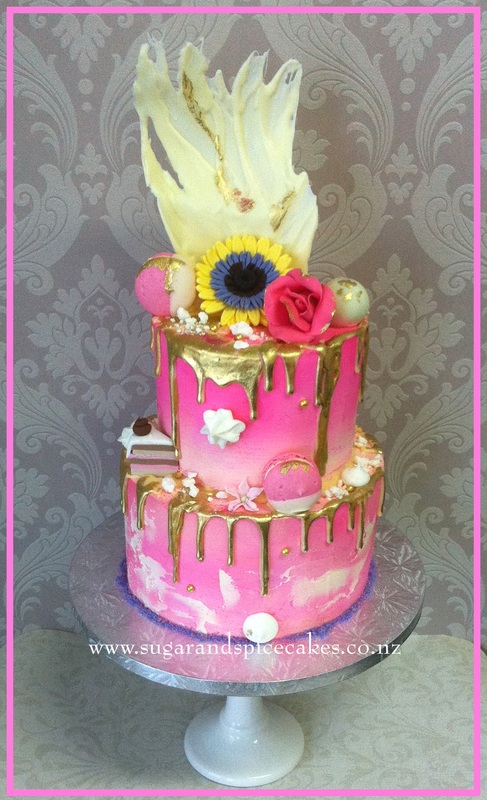 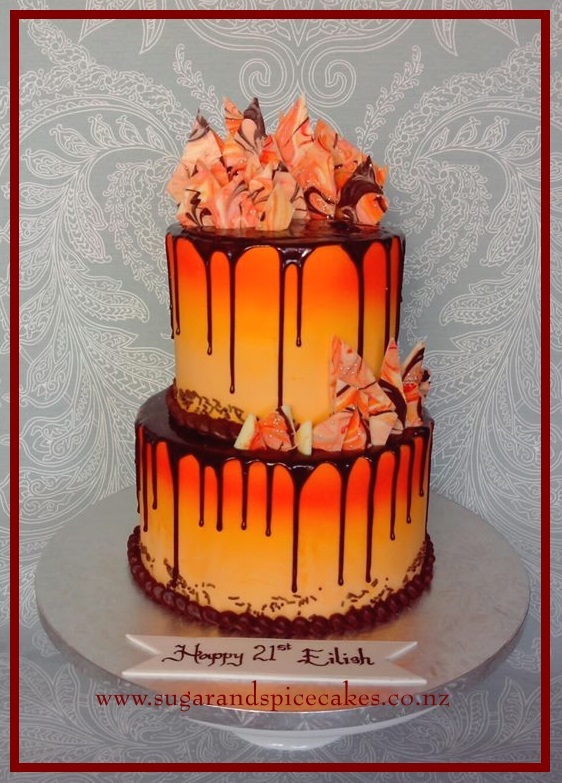 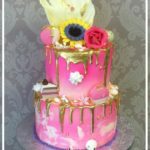 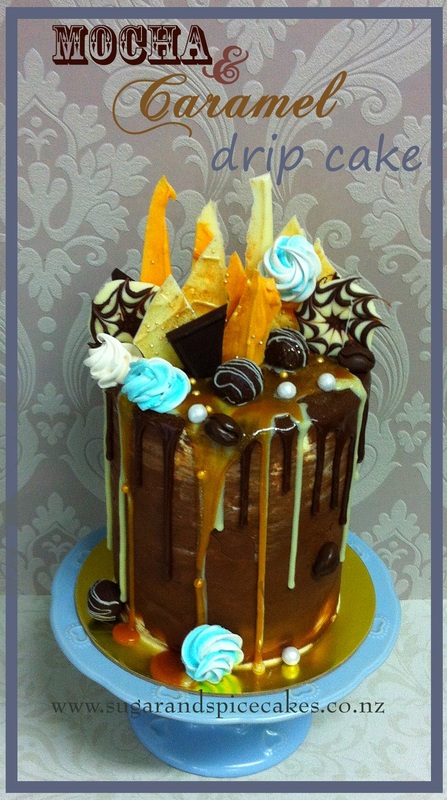 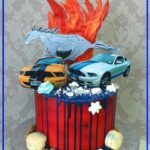 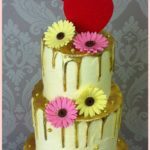 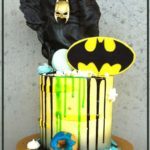 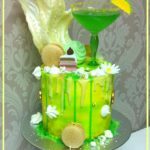 Drip Cakes or Drizzle Cakes are whimsical creations using melted chocolate and fondant to create the drip effect and are then topped with more chocolate creations, meringues, macarons, cookies, sweets & candy to create a magical cake. 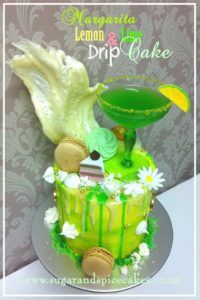 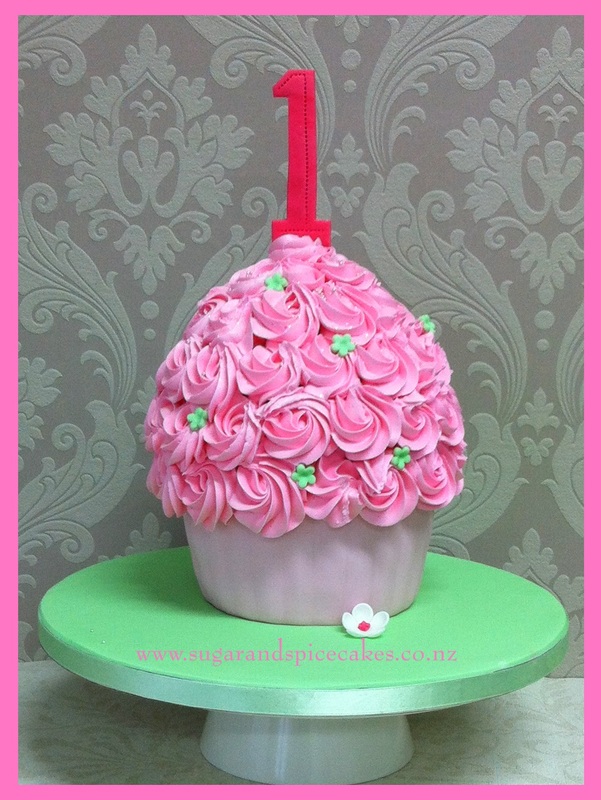 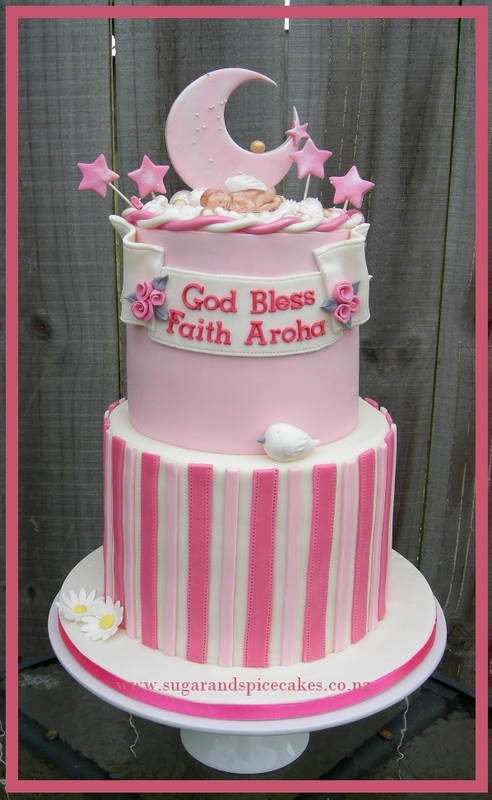 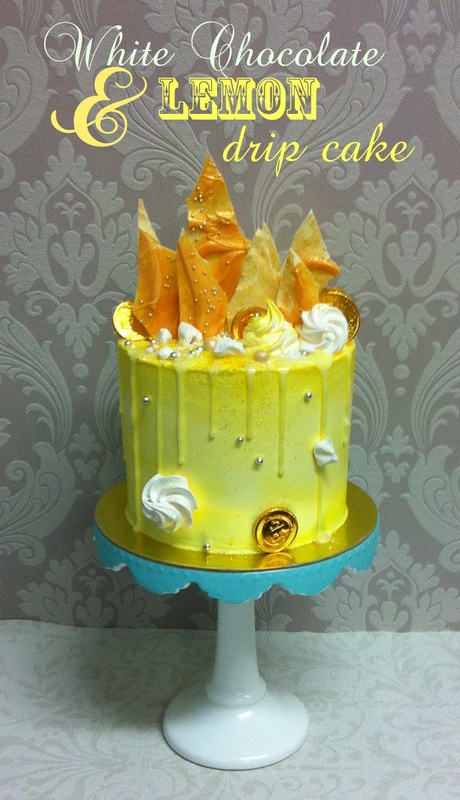 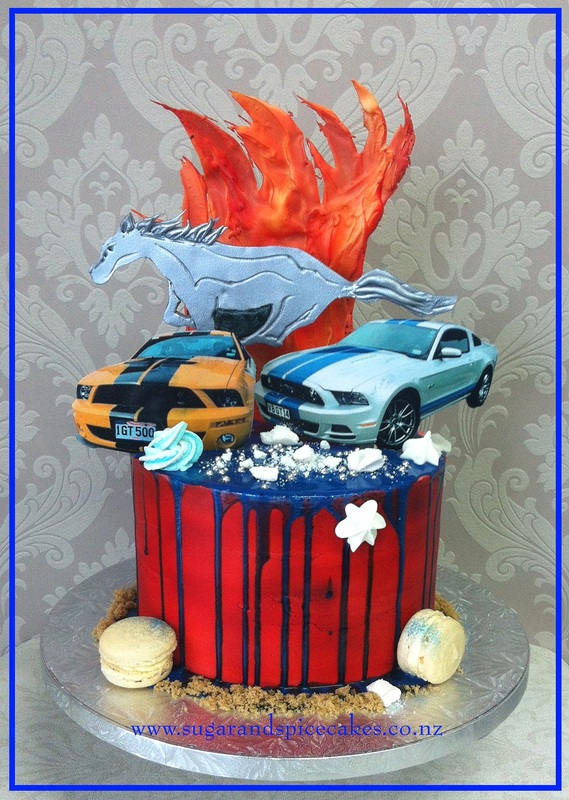 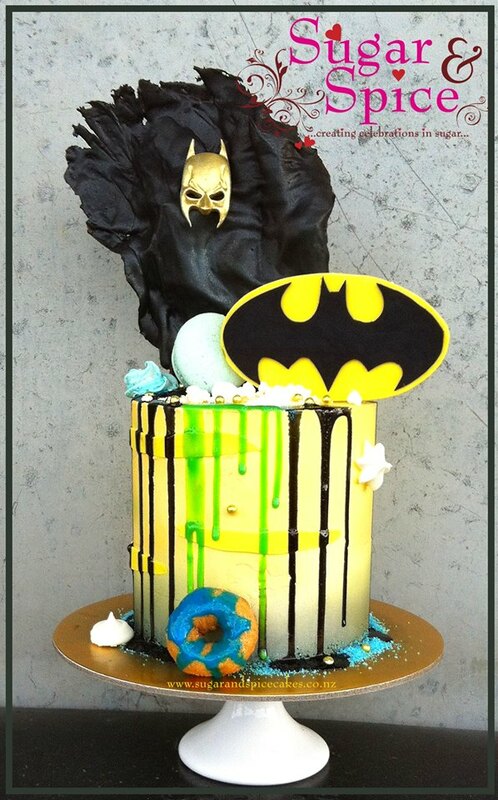 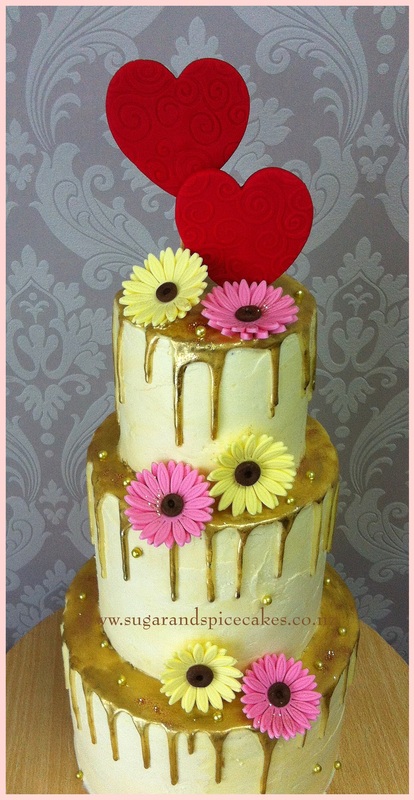 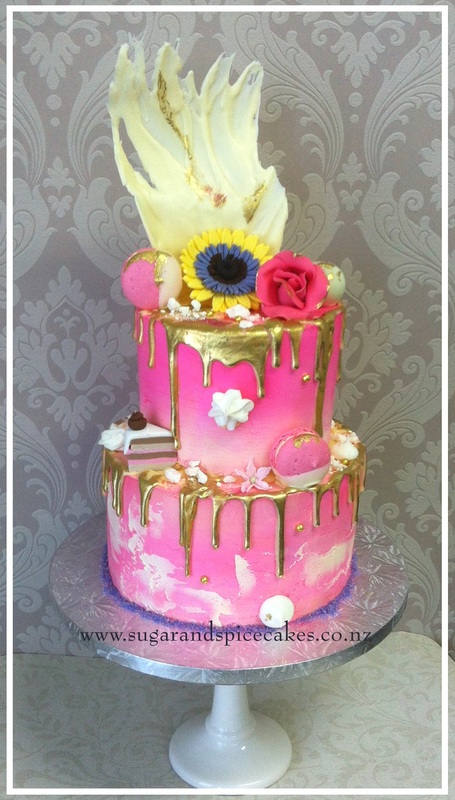 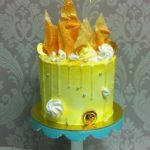 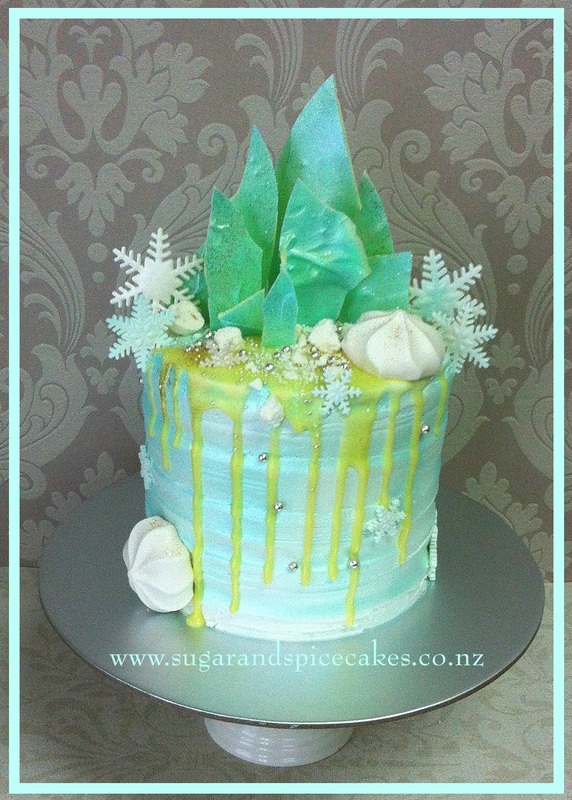 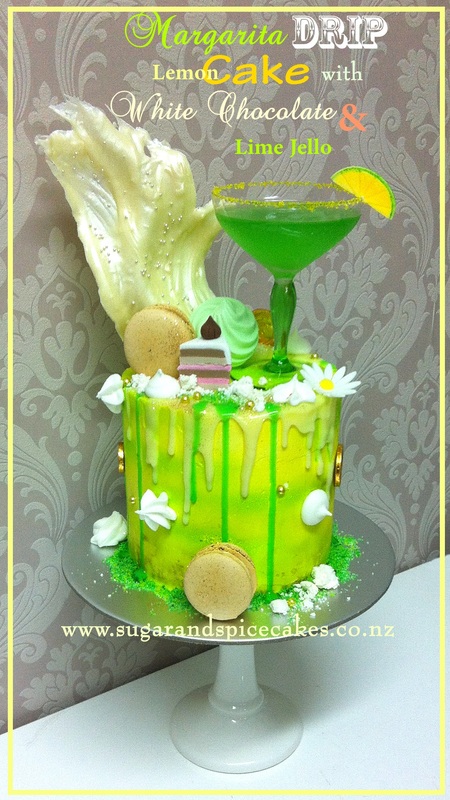 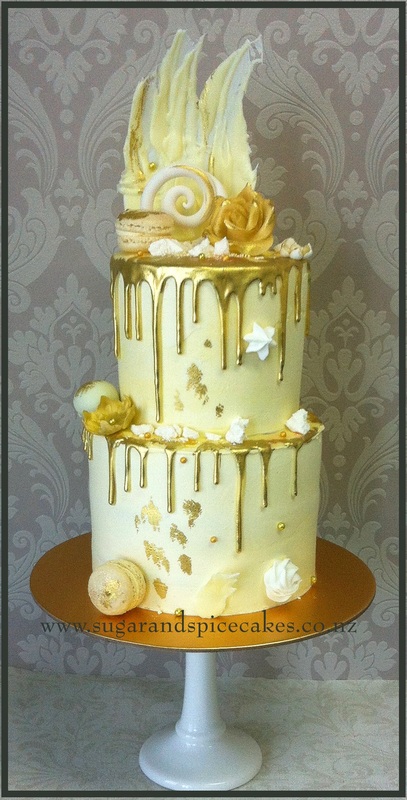 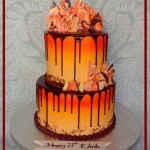 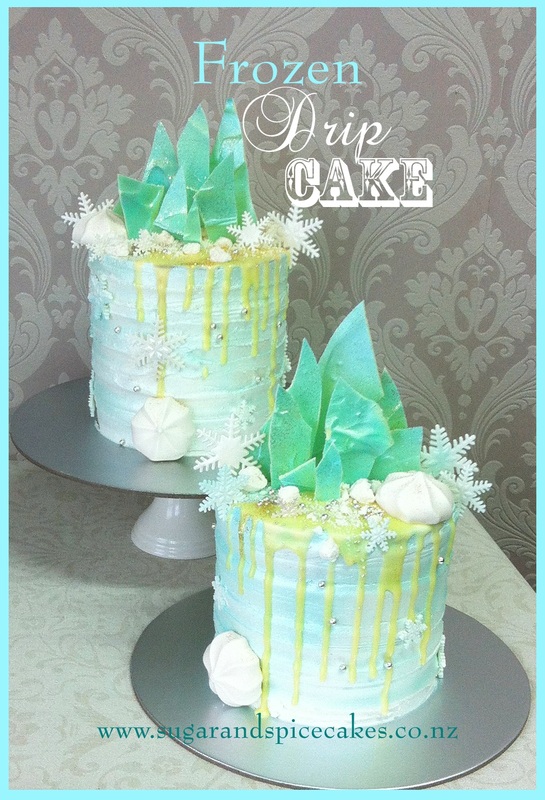 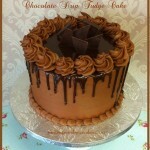 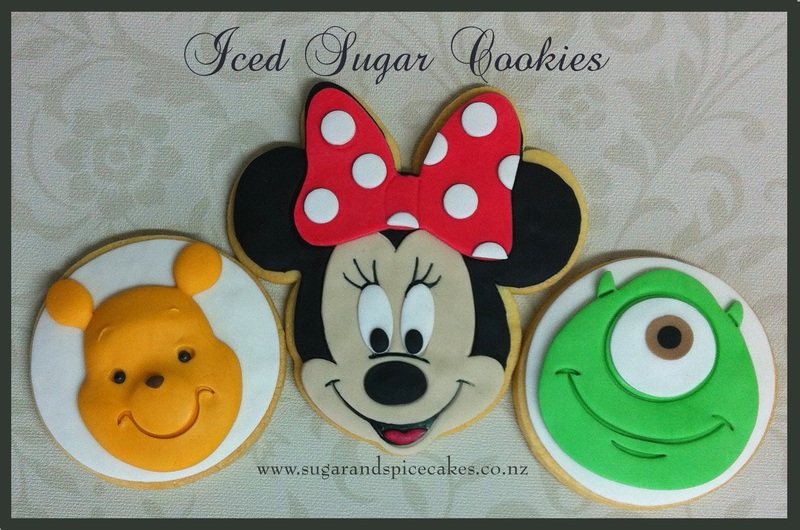 The theme is matched to the flavour of the cake or colours of your celebration. 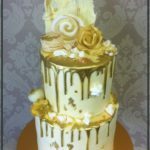 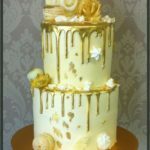 Creating traditional and novelty wedding cakes for any theme.